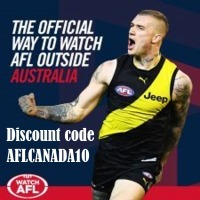 Calgary continues to be a leader in junior footy, employing the first full-time non-AFL funded role outside of Australia. Jarrod Moore will guide junior footy in Calgary after spending the past five years running Sapphire Coast AFL in New South Wales. “I was looking for a change and have always wanted to travel to Canada and thought now was the ideal time when the position arose,” Jarrod said. 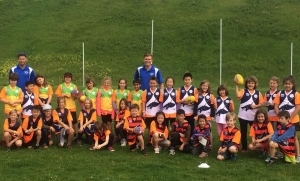 The Kangaroos have been running all youth programs in Calgary for five years, but players volunteering became insufficient as interest continued to grow. 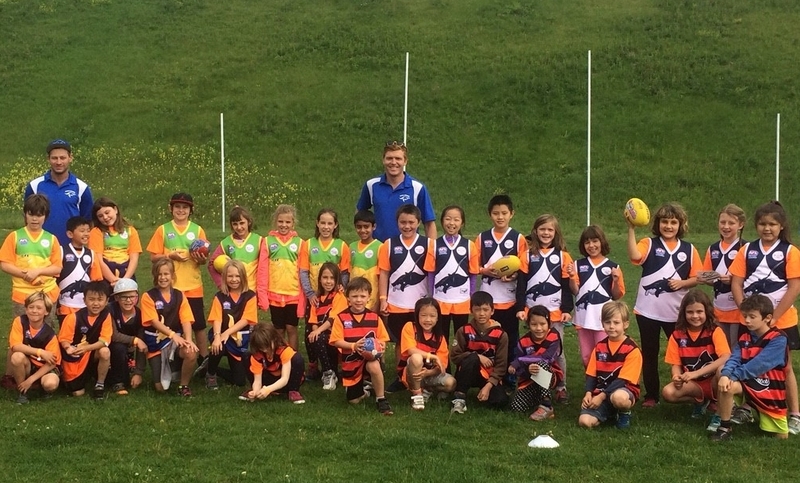 Calgary Kangaroos president Dan McLeod said there had been more than 15,000 kids in schools in 2018 and another 200 kids registered in afterschool AusKick programs. “Interest grows every year, now to the point where we couldn't run it with just volunteers anymore, so we've hired a full-time coach to manage all our school and after-school programs,” Dan said. 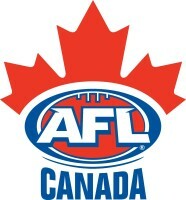 AFL Canada president Lachlan Griffiths said the model could work in other Canadian cities. “It’s worked so far in Calgary as the Kangaroos board recognized that long-term we need to focus on building opportunities for youth,” Lachlan said. “The commitment (financial and people resources) by the Calgary board has seen the youth program grow exponentially and lead to this first full-time role. 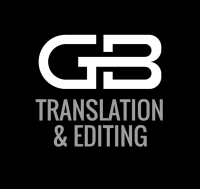 Comment Guidelines: The SportsTG Network is made up of players, families and passionate sports followers like you who have a strong opinion about sport. 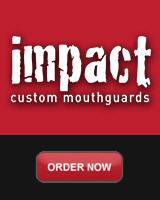 That's great - we want you to have your say and share your thoughts with the world. However, we have a few rules that you must follow to keep it fun for all. Please don't be rude, abusive, swear or vilify others. Apart from some pretty serious sport sanctions, we also can ban you and report you if things get out of hand. So play fair and have fun, and thanks for your contribution.